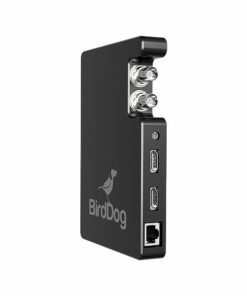 The BirdDog Mini HDMI to NDI converter is a tiny NDI interface for HDMI video sources. 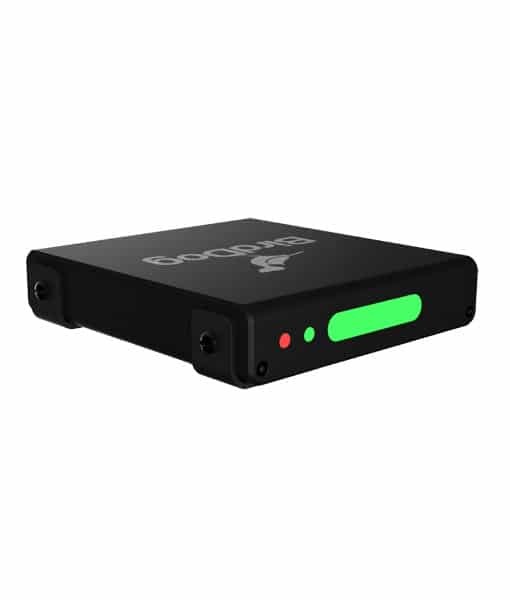 Connect your camera or other video source, and have it instantly be available on your NDI-enabled network. Despite its size, the BirdDog Mini supports 1080p resolutions up to 59.94 fps. 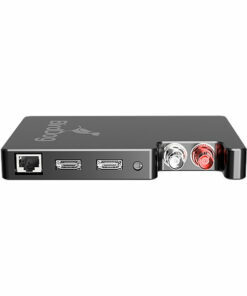 PoE is accepted, so the Mini can be powered via network connection; no power supply needed. Tally information is displayed and passed through to compatible equipment. The small size of the Mini will make it at home in studios and video production facilities utilizing NDI technology. · Embedded web configuration panel for control and firmware updates.